storage system using a digital shuttle for high-performance storage. 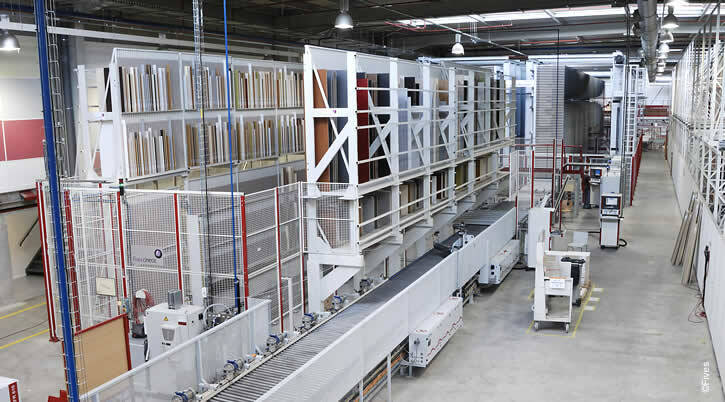 Fives has a broad range of storage systems that cover a greater part of industrial requierments in terms of part size, weight and production rates. a very user-friendly management inetrface.